Discover the sacred dance of your authentic self through moving your upper body with the sound current in a meditative form. 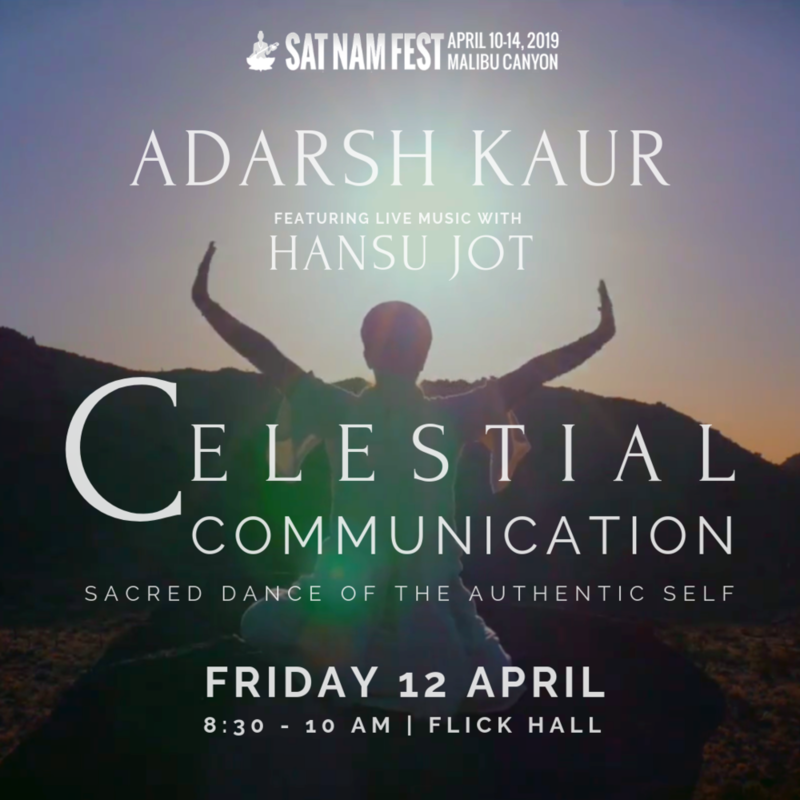 This is what Yogi Bhajan called Celestial Communication. In this workshop, you will release the patterns of tension in your body and mind as you use your arms and hands to express your original and angelic self. Through your movement, you create a vibration to shape the world you envision from within. This is the authentic story of the soul and in this sacred dance, your body and your life will become a living prayer.